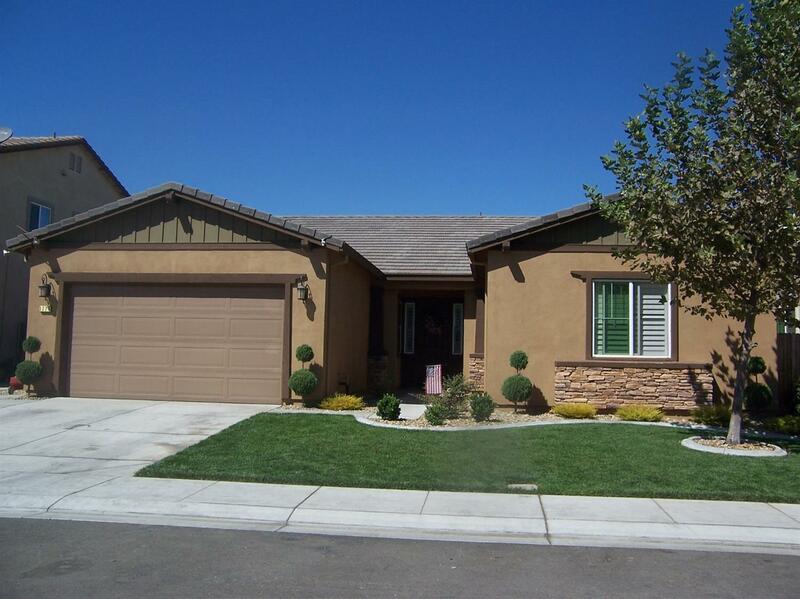 Gorgeous 3 year new home in South Manteca...Single story 4 bd, 3 full baths. Step thru the front door into entryway with custom wains coating..Spacious great room with gas fireplace. Kitchen boasts beautiful upgraded granite counters, stainless steel appliances and dining area...Large master bedroom, walk in closet, sep tub and large shower. 2 bedrooms share a cute Jack and Jill bath. Nice covered patio. This home wont disappoint!!! !